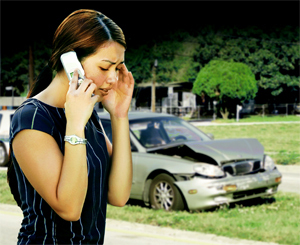 Auto accidents can be extremely frightening and even life altering. Property damage can be severe, and injuries sustained in an auto accident can require years of medical treatment, resulting in expensive medical bills. 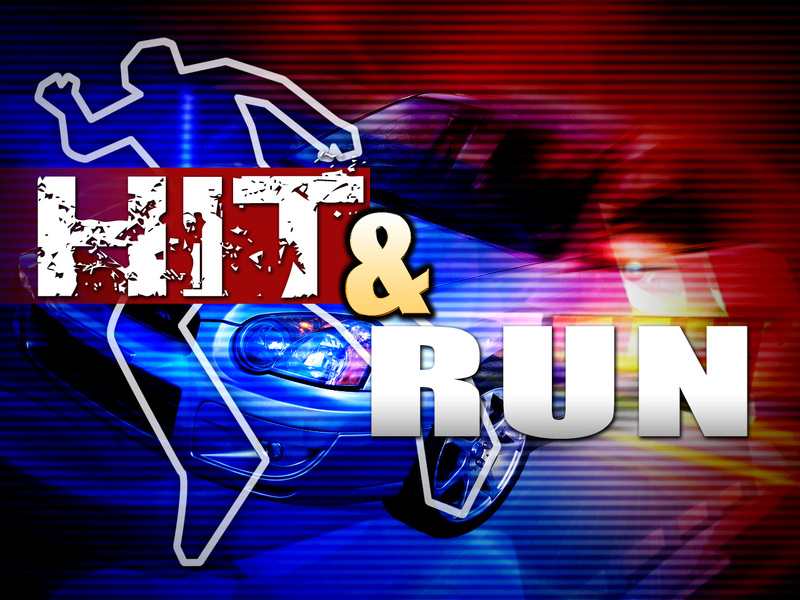 Hit and run accidents are very common in the United States, and the actions of an irresponsible driver can leave one devastated with pain and suffering. If you are involved in an auto accident and the other party flees from the scene, it is very important to gather as much information as possible. 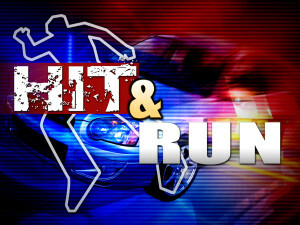 Pay attention to the make and model of the car that hit you, as well as the color of the vehicle. If you have a smart phone, you can use your phone’s camera quickly to get a picture of the vehicle and license plate number. This information will be useful to your auto insurance company when you file your claim. Law enforcement will also request this information for the police report. In the event that you are unable to gather any information about the vehicle that hit you, gather as much information as you can about the location of the accident. Pay attention to the time, and look for possible witnesses. If there are witnesses in the area, be sure to get their names and contact information. Additionally, write down detailed information about the sequence of events. Even if you are unable to get any information about the vehicle or driver, it is extremely important to contact law enforcement immediately after the accident has occurred. When filing an auto claim with your insurance company, a police report will be very helpful to you along with your written statement. If you or a loved one has been involved in a hit and run accident and have questions concerning your rights, call a Car Accident Lawyer today to schedule a free 15 minute consultation with Attorney Michael Blickensderfer. Think quick, call Blick!